Emergency Management Systems are designed to detect abnormal events within your premises. These may include the presence of smoke, electrical anomalies, emergency activation, or the detection of unauthorised persons within your premises or a restricted area. A number of responses will be initiated including local audible sirens for instant on-site alert, together with back-to-base monitoring to initiate a predetermined response plan. Peace of mind that your property is protected whilst you are there and whilst unattended. We source our products and materials from best practice internationally renowned suppliers who provide technical support, price competitiveness and warranty standards that meet all existing compliance requirements. An alarm system can be as simple or as complicated as you choose. Our security professionals take the confusion out of choosing the correct security system for your property. Whether your premises are residential or commercial; single or multi storey, a unit or apartment we will tailor a system to provide you with the ultimate in security, user-friendliness, expandability and of course cost effectiveness. 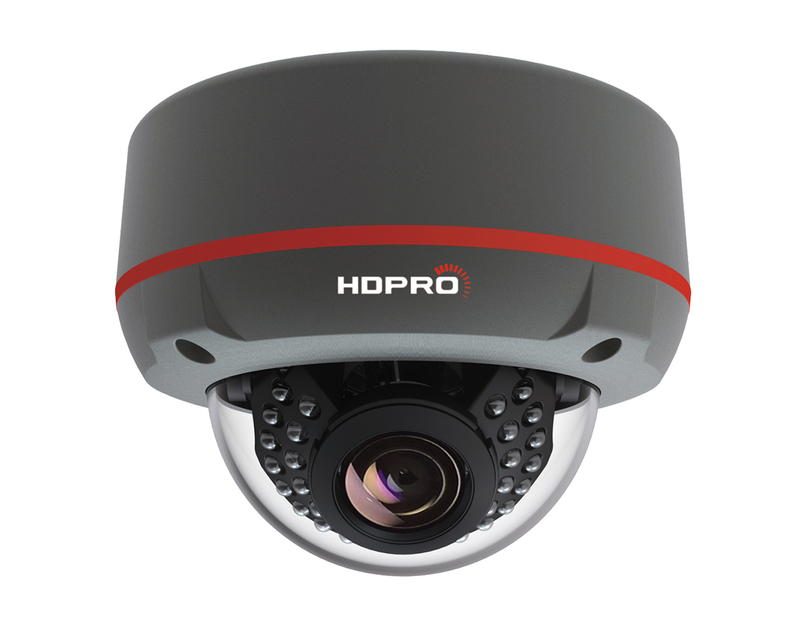 CCTV systems consist of cameras, recording and display devices that are interconnected on a closed network. 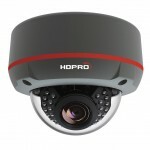 They can be as simple as one standalone camera hooked to a small television or a fully integrated network of cameras feeding direct or recorded footage to your personal computer or television screen. Motion detection technology allows captured video to be stored via card input. Intercom systems can be installed that meet the requirements of a variety of property types such as residential properties, retail premises, and commercial applications. Our range of products is user friendly and provides unique device functionality. Offering hands free operation, colour or black and white monitors with the ability to add cameras and extra stations/handsets to communicate with family and associates. EMS provides a range of security products and can build a system that incorporates these to best protect your home and business. This includes a range of CCTV systems, from a camera that stands alone to many cameras that record various aspects of your building. Motion detection technology can be employed to capture video. We also have many options for how to store recorded footage for easy access and sure recovery. 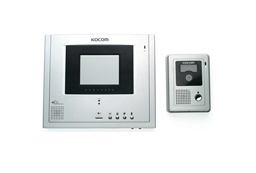 Intercom systems can have many applications in residential and commercial properties. 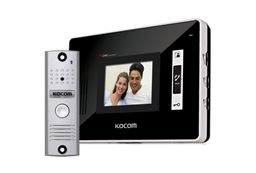 Intercoms are particularly useful in warehouse and large office or apartment buildings where people wish to speak to distant associates or the gate or front door is a long way from the reception or security desk. Our intercom products are user friendly and we can recommend the device that will function best for your business. A wireless alarm is quick and easy to install and provides a useful alternative to a hard-wired system. 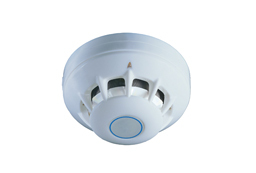 A wireless alarm can be incorporated into any EMS-designed system. We can recommend a trusted wireless alarm that can defend your family and property against intruders. Every week more than 500 WA homes are broken into. The classic burglar alarm is an ideal way to deter intruders and protect your family, home and contents. We can talk to you about the best way to integrate a burglar alarm into your home security plan and the best position to place a burglar alarm within your house. To learn more about our security alarms systems, please feel free to give our friendly team a call. We will be more than happy to sit down with you and arrange a quote. Our Preferred Suppliers are …..